Photopia will hold artist talks curated by Soma Gallery on 9 and 16 February, featuring artists from their jointly organised former exhibition “She Tells”. She Tells, titled “Sard” in Arabic, featured 12 female photographers and was held as part of Cairo Photo Week’s programme last November. 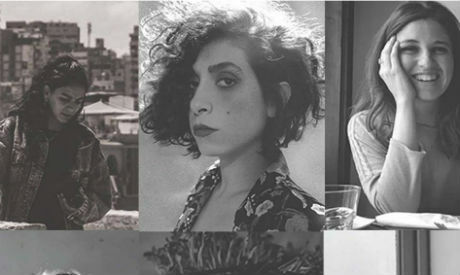 The talks will feature six of the 12 artists talking about their work in the exhibition: Alia El Goan, Dania Hany, Nelly El Sharkawy, Nour Kamel, Heba Khalifa, and Sherida Hamid. She Tells was created under the theme “Tell your visual story”, with each of the artists reflecting on her surroundings, and how if influences her practice and visual story-telling. Their subjects vary thematically and visually, with stories touching on religious, social, urban, and personal contexts. The talks are free but registration is required through this link.